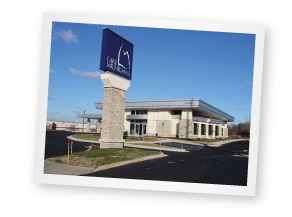 News from LMCU: New LMCU branch on 28th Street is up and running! New LMCU branch on 28th Street is up and running! LMCU’s newest branch opened for business on Monday, December 14. Located at 5707 28th St. SE, this full- service branch brings complete banking services and access to LMCU’s broad range of financial products. It’s features include a full-service lobby, mortgage and investment services, drive-through windows, a notary public, 24/7 drive-up ATM and night depository. Stop by and say hello! And watch for details about its official grand opening activities soon!